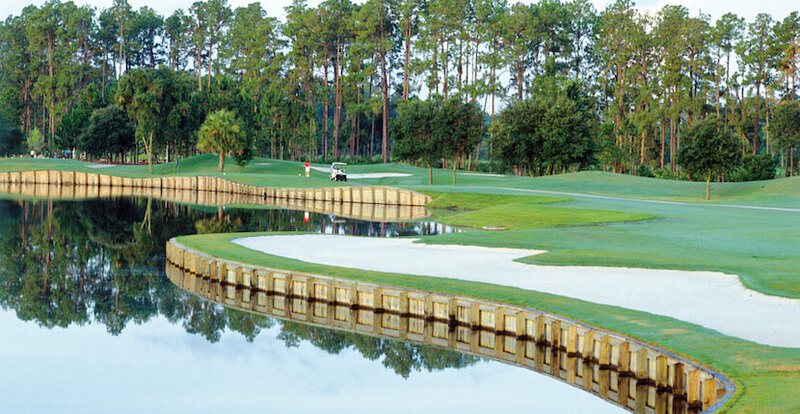 A challenging semi-private championship 18-hole, par-72 golf course that winds its way among lakes and woodlands. 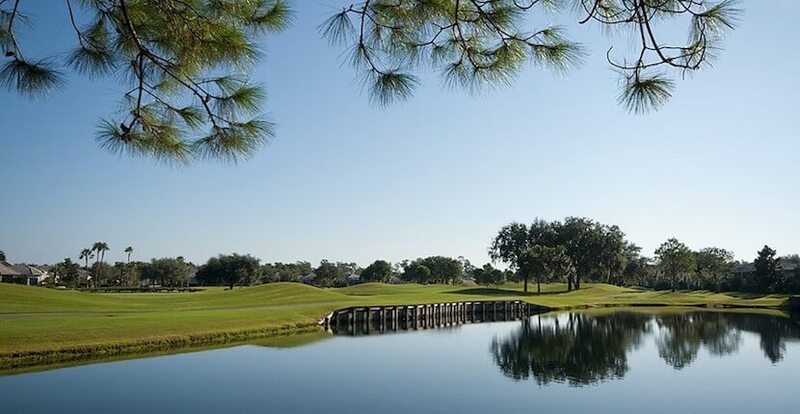 The course features five tee boxes and plays from 5,065 to 6,714 yards providing a diverse golfing experience. Rosedale Golf & Country Club amenities include PGA Professional staff, practice facility with driving range, putting green, and bunker/chipping/pitching area. Enjoy a beverage or meal in the Clubhouse before or after your round. 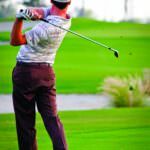 Make a Tee Time at Rosedale Golf & Country Club.